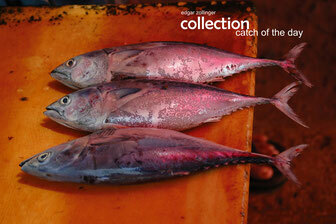 presented in this collection "catch of the day" indeed a real Indian ocean experience. 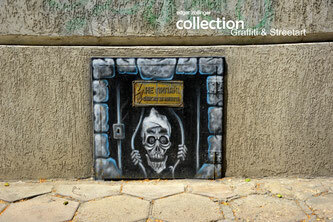 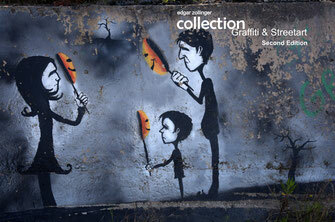 presented in this collection "Graffiti & Streetart" indeed a superb experience. 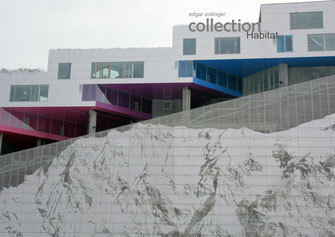 presented in this collection "Habitat" truly a impressive theme. 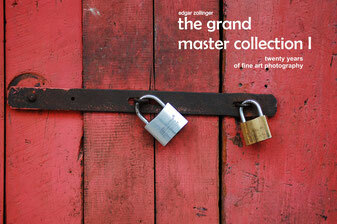 the past 15 years, presented in this collection, don't miss, check it out.